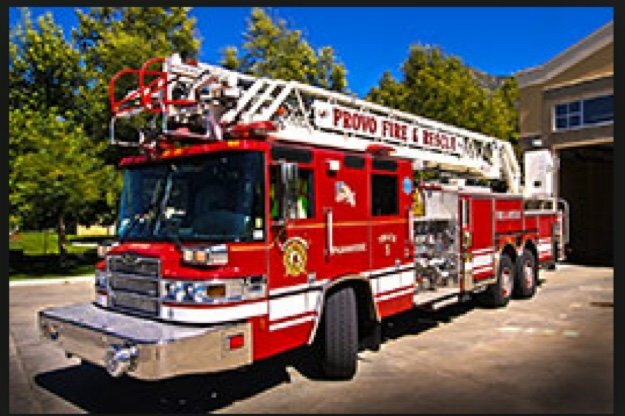 A firefighter was injured while fighting a fire near 70 East Center, Provo Fire Rescue said in a tweet Monday. Fire officials said the incident occurred at Los Hermanos restaurant. The fire began in the basement, according to officials. One firefighter was injured due to a fall on stairs, but officials said the injuries sustained were minor.